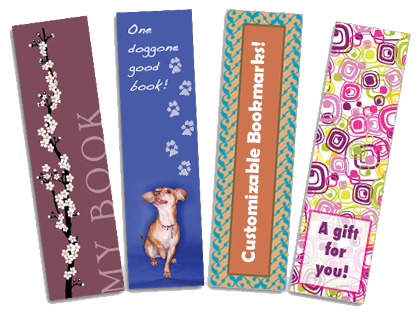 Creative bookmarks can be printed with useful and pertinent information and ensure a lasting message with potential clients. 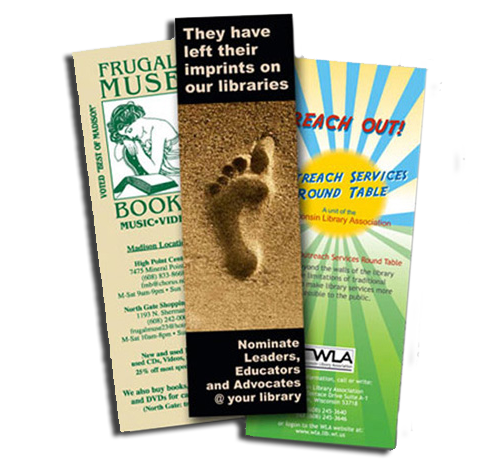 Bookmarks can be printed with coupons, calendars, tip calculators or simply a logo for ​a continued top-of-the-mind presence. 1.5" x 72" x 8"